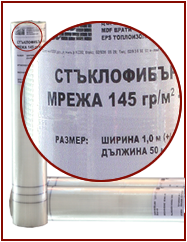 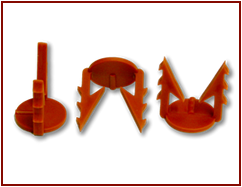 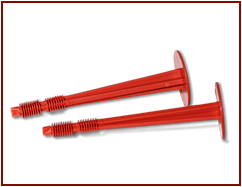 Face heat insulation system VIDIRA :: VIDIRA-BULGARIA Ltd. 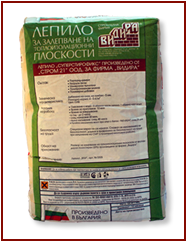 Ground coat Superfix Sack 25 kg. 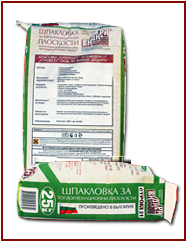 Ground for dry structure plaster Drum 1 kg, 5 kg, 15 kg. 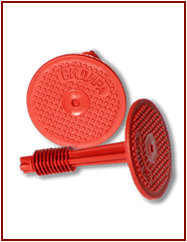 Heat insulation with density of 25kg and 30 kg is executed only on request by the customer. 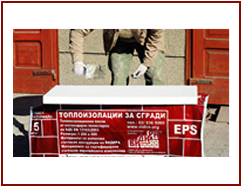 Thickness of the heat insulation panels exceeding 8 cm is executed only on request by the customer.